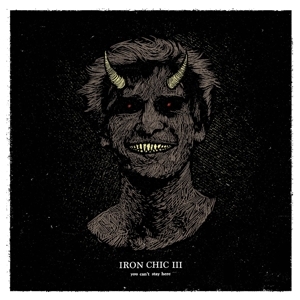 "Iron Chic's new record is two things: both the same as previous releases, and absolutely incomparable to them. You Can't Stay Here addresses the same big questions that have plagued the Long Island punk group from their outset: anxiety, depression, relationships, substance abuse, mortality, life, death, what it all means, why we're forced to experience them." 11. To Shreds, You Say?